Janson Media today announced an agreement with Canadian animation studio, Skyship Entertainment, to distribute its wildly successful Youtube channel content to Amazon Prime Video. Skyship's Youtube channels, Super Simple Songs and Super Simple TV, now boast 8 million+ subscribers, and average 300 million+ views every month. With 6 billion views in the last two years, the channels' growth is phenomenal. The company's original video content is produced in-house at their 10,000 square-foot facilities in Toronto. Skyship's collection of songs and stories for children under the Super Simple brand includes 2D/3D animation, stop motion, live action, and puppet-based videos. Episodic content in the agreement includes multiple series such as The Bumble Nums, Carl's Car Wash, Milo's Monster School Vlog, Sing Along With Tobee, Paper Puppet Playhouse, and Treetop Family, among others. Episodic content will go straight to Amazon, and the deal also calls for foreign language versions of the most popular series to be produced in 2018. Janson Media will premiere two long-form standalone specials in Apple's iTunes USA Store. The Bath Song & More Kids Songs, a 40-minute collection of 20 Super Simple Songs®, features original kids songs and classic nursery rhymes made simple. It includes children's favorites If You're Happy, Old MacDonald, Put On Your Shoes, The Wheels On The Bus, The Bath Song, Walking Walking, and others, designed for preschool children and toddlers. 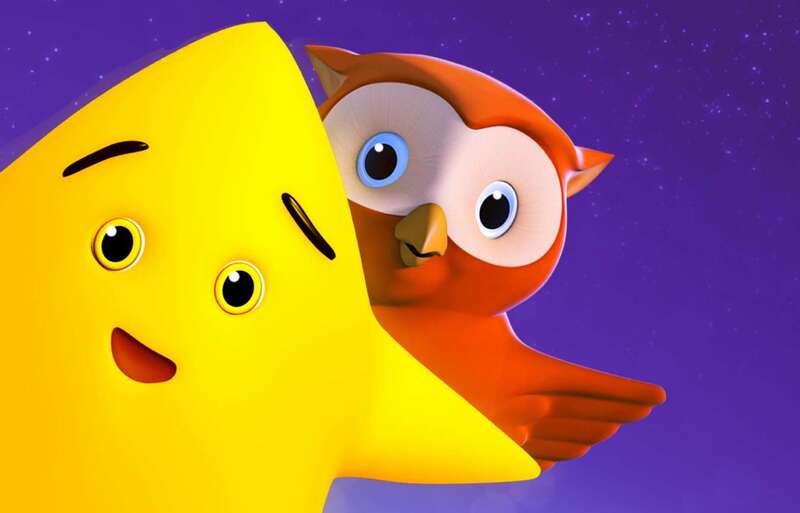 Twinkle Twinkle Little Star & More Kids Songs is another a collection featuring 20 easy-to-teach, easy-to-learn songs and nursery rhymes that inspire children, pre-school teachers and parents to sing along together with children. Classics like Row Row Row Your Boat, B.I.N.G.O., and The Alphabet Song, plus popular original kids songs like Little Snowflake, Sweet Dreams are part of the 40-minute special. "Skyship has been a leader in the YouTube Kids space with their wonderfully produced children's content," said Jesse Janson, Executive Vice-President for Acquisitions and Development for Janson Media. "We're excited to help them expand their digital distribution to Amazon Video." Skyship is home to some of the most well known and most loved children’s content on YouTube. The company has been sharing animated children's songs and stories on YouTube for nearly a decade, and their core team combines over a decade of broadcast and digital-first experience to create something truly unique; a broadcast style pipeline that flows at made-for-digital speed.